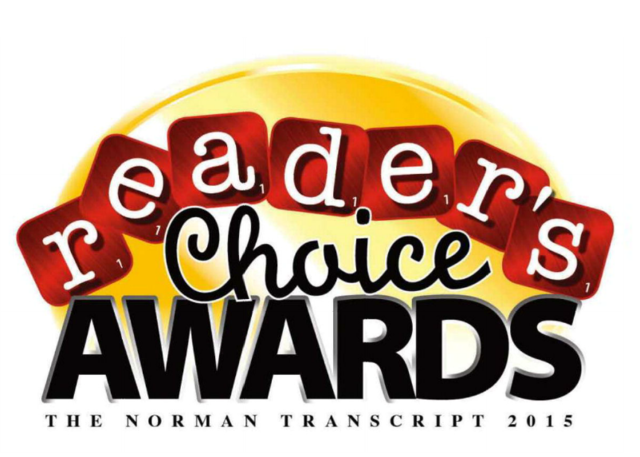 Thank you to everyone who voted for us in the 2015 Norman Transcript Reader’s Choice Awards. We were voted as the Best Carpet Cleaner in Norman and we could not be more proud! We appreciate your votes and continued support. Thank you again! We understand what it is like to experience a major water problem in your most valuable investment. Sooner Carpet Cleaning’s water damage team wants to lead you through the process and assure you that everything will get back to normal very soon. Have an emergency? We are available 24 hours a day, seven days a week. 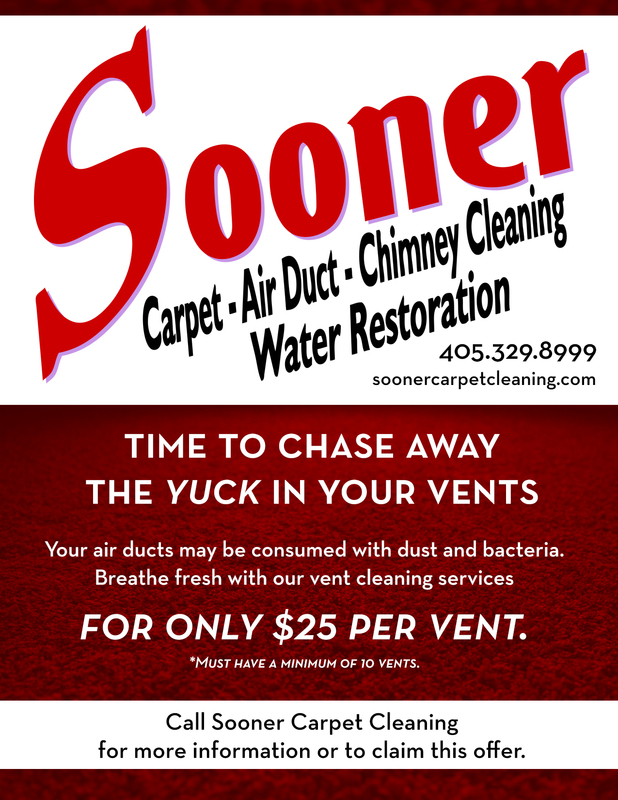 Just call us at 405-329-8999.